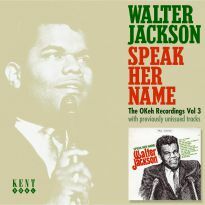 As Robert Pruter wrote in his book Chicago Soul, “Walter Jackson was the master of the love ballad.” If you’re a fan of classic Windy City soul, you’ll love this CD. 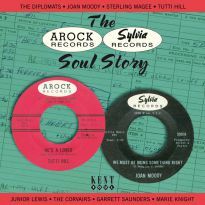 If you’re an aficionado of the work of Curtis Mayfield as a producer/songwriter, it’s an absolute must-have. 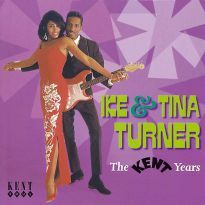 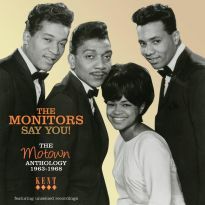 And if the great R&B balladeers of the mid-1960s are your thing, the set is for you too. 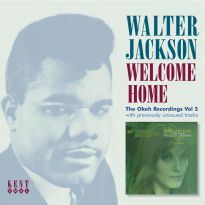 Jackson’s two most in-demand releases – Then Only Then and That’s What Mama Say – are both included, so laying out about £15 could save you £200. 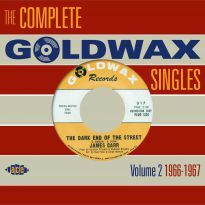 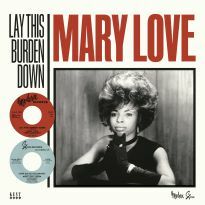 The by-line, “Produced by Carl Davis and Curtis Mayfield, arranged by Riley Hampton”, is a guarantee of top quality soul. 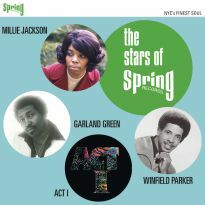 Spanning the years 1962 to 1965, this is the first of three discs that will collect Jackson’s complete Columbia, Okeh and Epic recordings available on CD, many for the first time ever. Tracks 1 through 12 comprise “It’s All Over”, his debut LP, while the 10 bonus selections include nine previously unissued gems rescued from the Columbia/Okeh vaults. 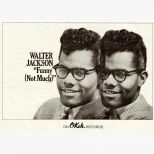 Born in Pensacola, Florida, and raised in Detroit, as a child Walter Jackson was stricken with polio, which left him on crutches for the rest of his life. 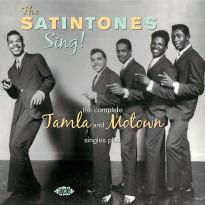 Unable to partake in any youthful sporting activities, he turned his attention to music, and made his recording debut in 1959 as a member of an R&B vocal group, the Velvetones. 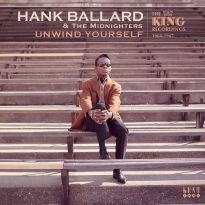 After one record, the outfit split up, and he turned solo, earning his living as a cabaret singer at fabled Motor City nightspots like the Twenty Grand, where he was discovered by Columbia’s newly-appointed head of black A&R, Carl Davis, who persuaded him to relocate to Chicago. 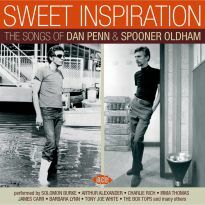 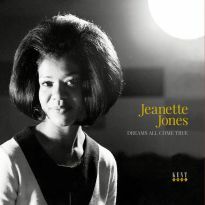 His debut single, 1962’s I Don’t Want To Suffer – co-written by Pearl Woods, one of my pet obscure songsmiths – is a great example of what they now call the popcorn sound. 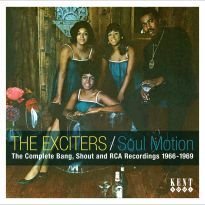 Next came the dance floor fave, Then Only Then, and It Will Be The Last Time, an elegant Chuck Jackson-style big city soul beater. 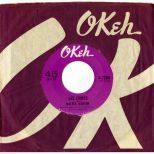 A switch to Okeh, Columbia’s R&B offshoot, yielded his first hits, That’s What Mama Say and It’s All Over, both written by Carl Davis’A&R assistant, Curtis Mayfield, The latter features gorgeous backing vocals by the Opals, the label’s in-house girl group. 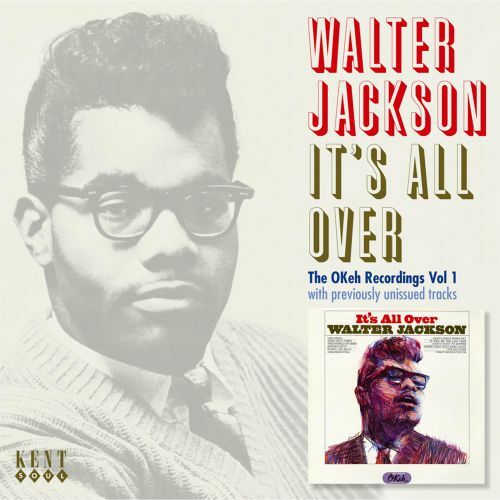 Jackson’s newly elevated profile precipitated the release of his first LP, made up of nine sides previously released on singles, plus three numbers that reveal another side of the singer’s persona: crooner of Tin Pan Alley standards. 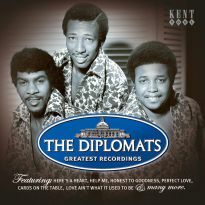 Elitist that I am, what grabs me most about this CD are the nine, count ‘em, nine hitherto unissued bonus tracks, all of which are top-drawer. 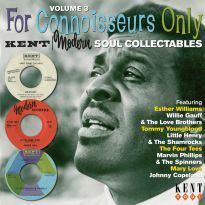 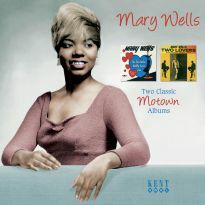 These include Anything Can Happen, a previously undocumented Goffin/King pearl from 1962, which seems to have avoided the clutches of Tony Orlando; Tell The World and It’s Hard To Believe, both written by Curtis Mayfield, the latter subsequently recorded by the Impressions; and two very different versions of Larry Weiss and Lockie Edwards’ The Heartbreak Hour, a song right up there with those the pair wrote for Baby Washington; not to mention Blue Rose, Don’t Play With Love and You Gotta Give, which would have been great for Ben E King, Gene McDaniels or James Ray. 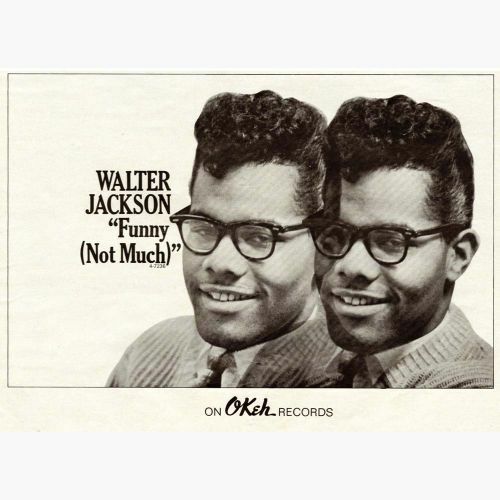 While Walter Jackson operated out of Chicago, many of the tracks here were cut in New York and boast a strong Brill Building flavour. 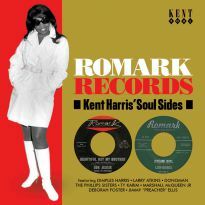 The singer – who died in 1983, aged just 45 – was a class act, and this collection of his earliest recordings is proof.